The new Mercedes CLA is a car for people who are adventurous, free and different. A new, younger image was needed for these new and younger consumers. 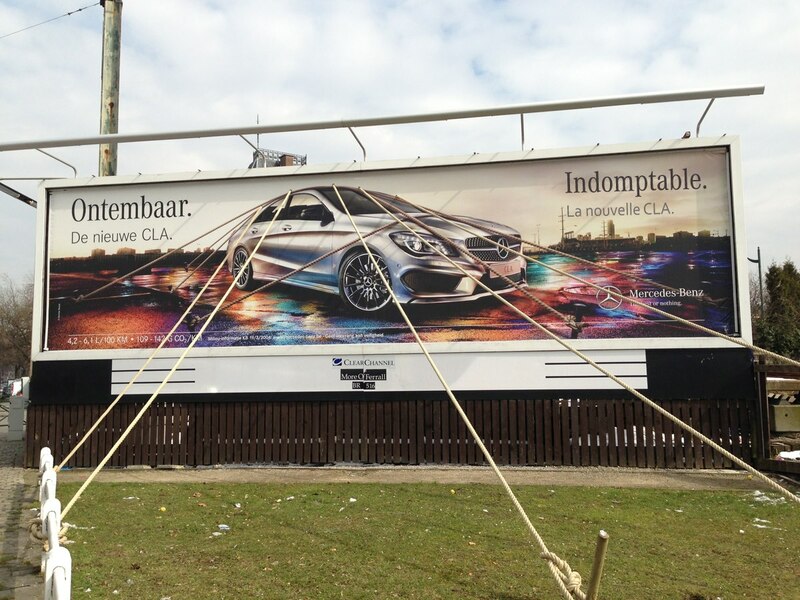 Because the new Mercedes CLA is ‘untameable’, the billboard showed the CLA tied in ropes, like a wild beast. A week later, the car had broken loose and was standing on top of the billboard. 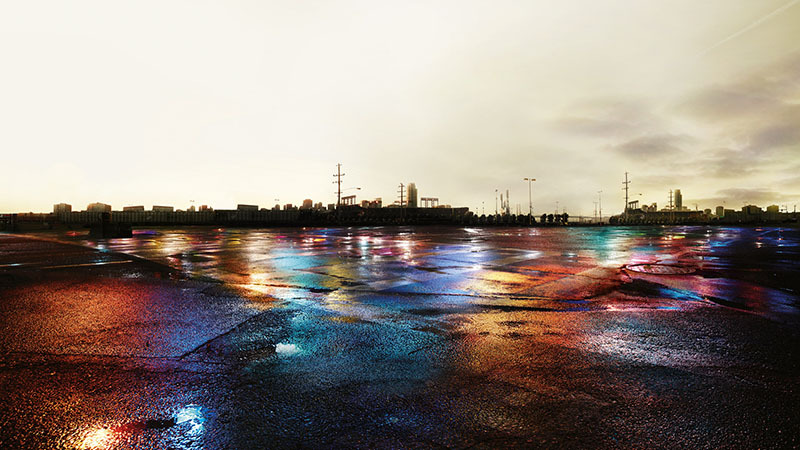 The print ads are alike and untameable cars can also be found in the showrooms of Mercedes-Benz dealers. More people think of Mercedes-Benz as young, modern and trendy (+30%). And while other car brands sell less, Mercedes-Benz sells more (+14%).